Field Day is scheduled for Friday, May 10th. We are a North Carolina Department of Public Education PBIS Exemplar School located in Southern Wake County, serving Pre-K through 5th grade. 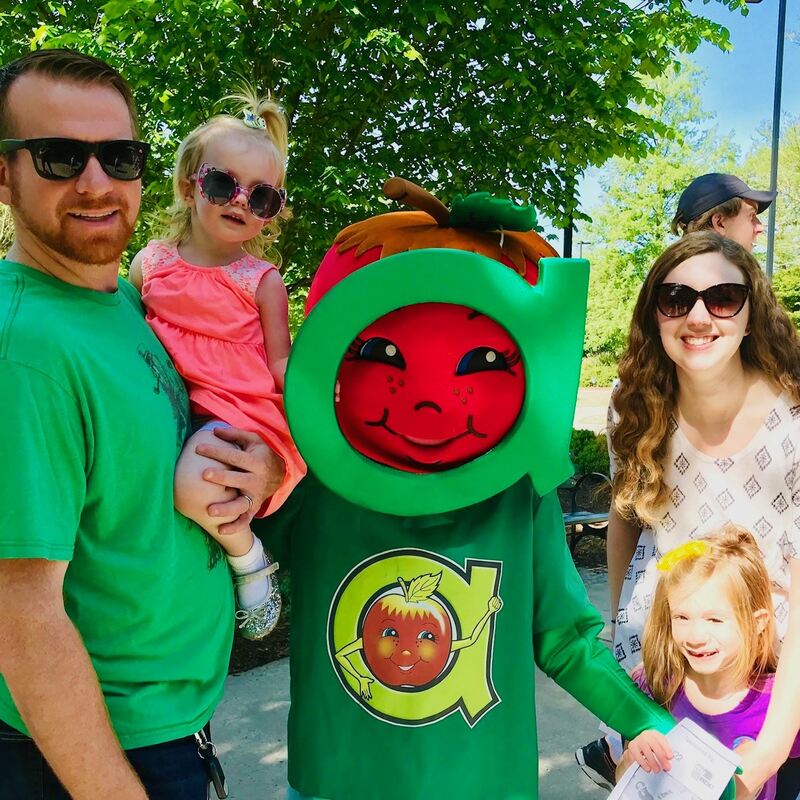 We operate on the traditional calendar and are part of the Wake County Public School System. 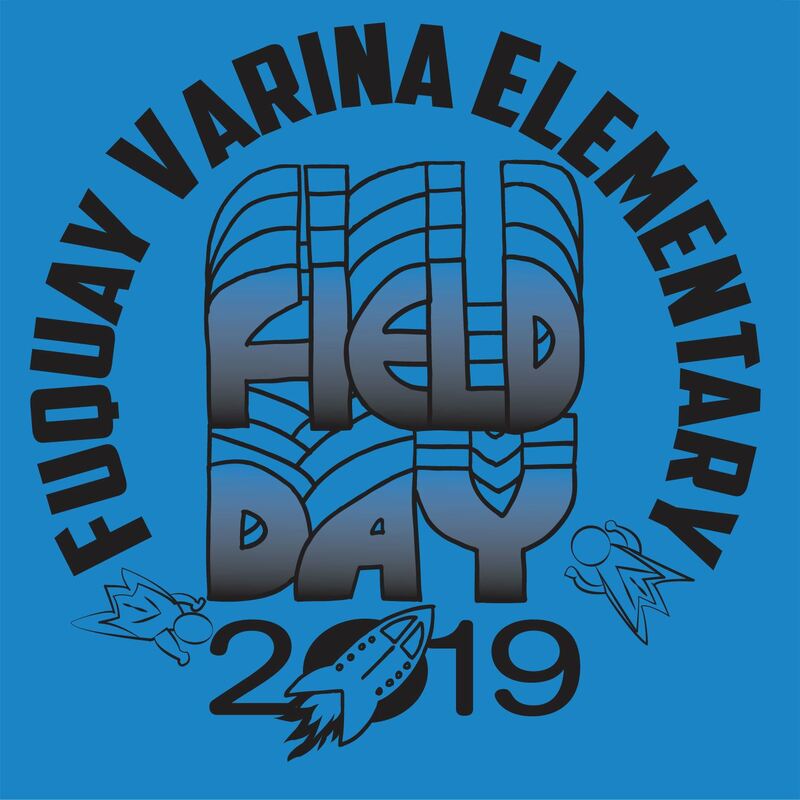 Order your Field Day T-Shirt by Thursday 4-25-19! Shirts are $7.00. This is an image of the winning design. Canned Goods Food Drive Begins 4-08-19! In honor of National Volunteer Week, our school will be collecting canned goods this week! Our goal is 1,000 items or 25 items per classroom! Kindergarten Families, Did you miss our tours last month? If so, please complete this form so we can gauge interest in setting additional tour dates. 2018-2019 Kindergarten Registration Begins Dec. 5th! Do you have a rising Kindergartener? If so, it's time to register them for the 2018-2019 school year! 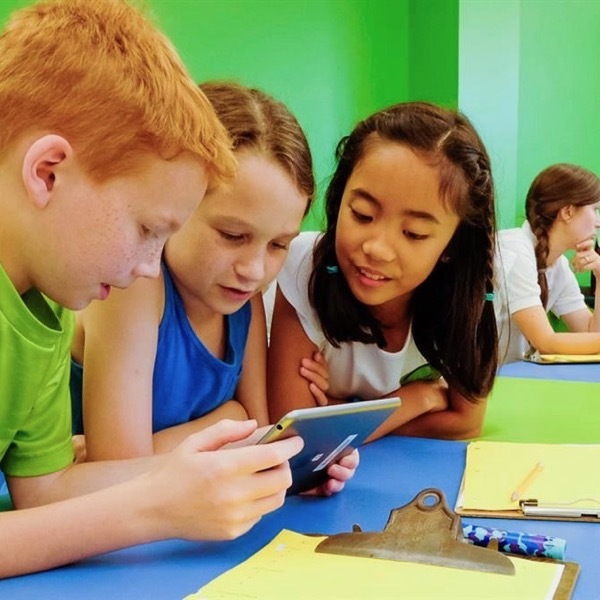 FVES offers two child care programs (before and after school). Find out more here. Download the app and track your child's bus!